Nothing can compete with the beauty and strength that comes with Brick Patios, especially when it's your home. 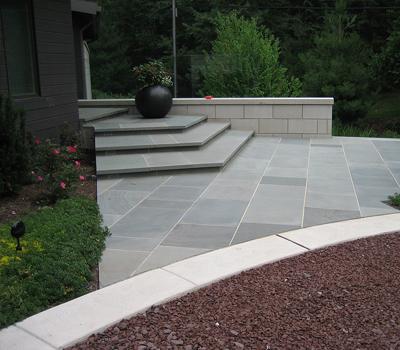 Whether it's a driveway, walkway, patio, or an entire living room, SDS Stone Paving has the experience and dedication needed to design and build your project with an unmatched attention to deal and quality. We've been in business for over 30 years, and know what it takes to be successful. Our continued success is attributed to our commitment to customer satisfaction with our services and products. Why Choose SDS Paving? 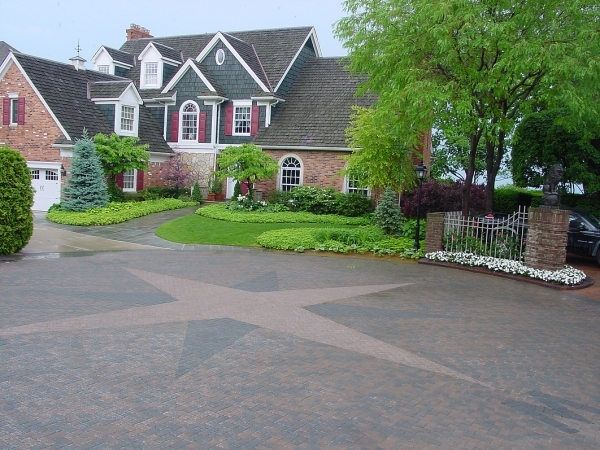 We're a family-run business that's been providing hardscape services in Michigan for four generations. 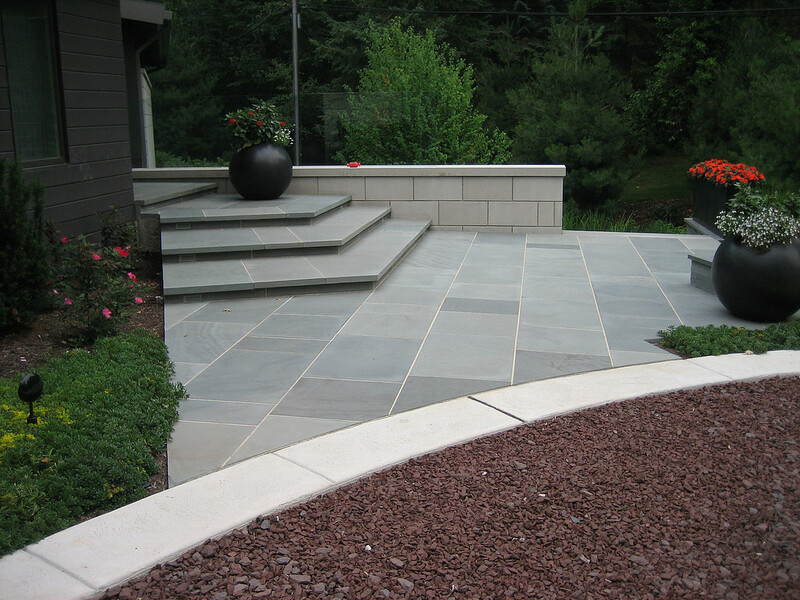 We're a unique, full-service company providing anything and everything you'll need for any stone project. Our customer service is superior to others, with an extensive warranty and very flexible financing. 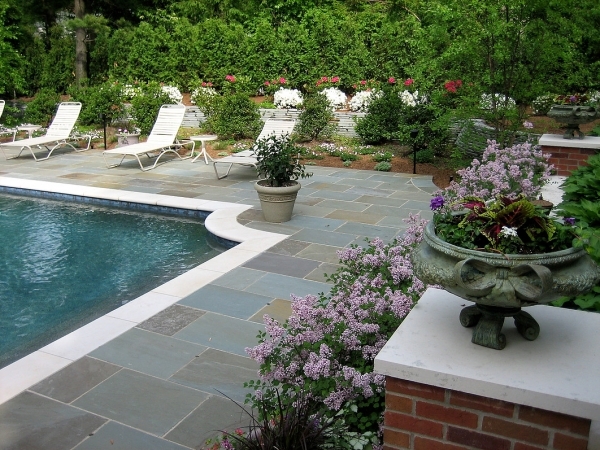 We employ only the best craftsmen and landscape engineers. Check out our testimonials if you're interested in hearing what some of our satisfied clients have to say about our work. Soulliere has been a trusted name in commercial installations and restorations. We have partnered up with commercial companies big and small. 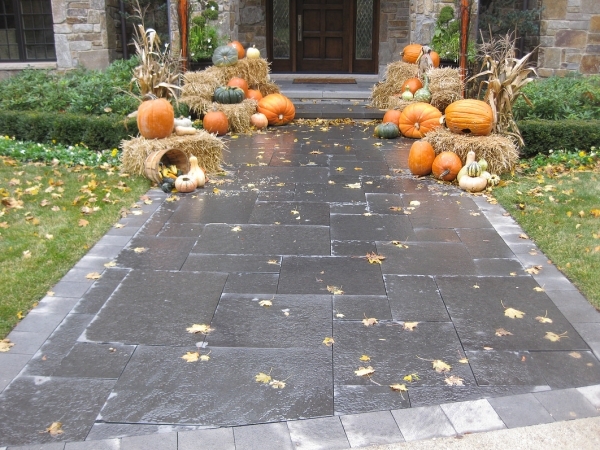 There is no size job that SDS Stone Paving can't handle. 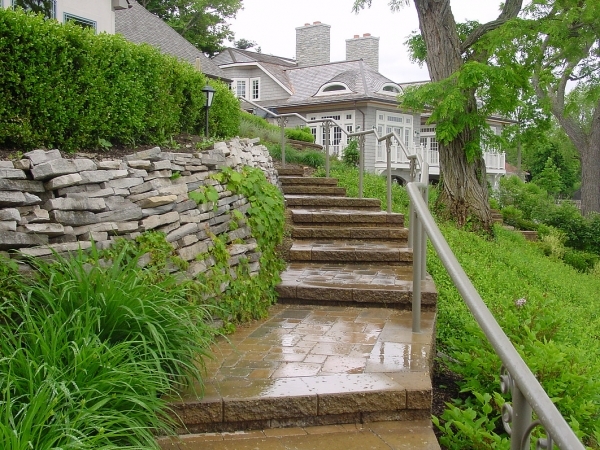 Get your hardscape installation project started off on the right foot with Michigan's largest and oldest landscape and hardscape construction service. 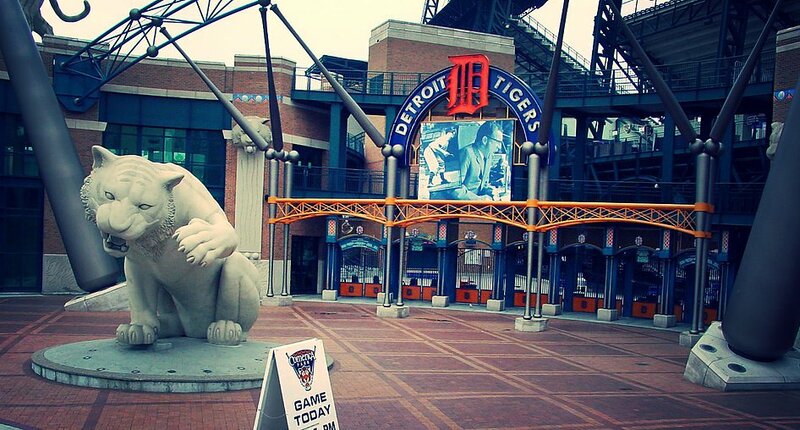 We provide hardscape installation and maintenance to Birmingham, Bloomfield Hills, Franklin, Clarkston, and throughout Metro Detroit, Macomb and Oakland County.